Rafael Nadal said he took a lot of positives out of the Australian Open on his return from injury, despite being thrashed in the final Sunday by Novak Djokovic. 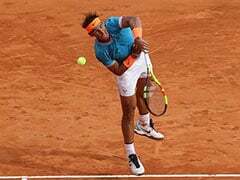 The Spanish second seed had played an outstanding level of tennis at the tournament without dropping a set until he met his arch-rival on Rod Laver Arena. And he had no answer to the world number one's booming groundstrokes and precision serve to limp out of Melbourne Park 6-3, 6-2, 6-3. 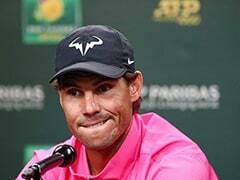 Despite the rout, Nadal said he was content with being able to even reach the final given the injury problems that prevented him playing any matches after the US Open until he got to Melbourne. "Tonight was not my best day, and of course I had someone that played a lot better than me tonight," he said. "I have been going through tough moments in the last year. 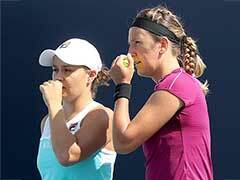 (I have played) only nine events and since the US Open I was not able to play until the first round here. "Even if tonight was not my night it's so important for me to be where I am coming back from injury. "I really believe I played a great two weeks of tennis, there's a good energy and good inspiration for what is coming." 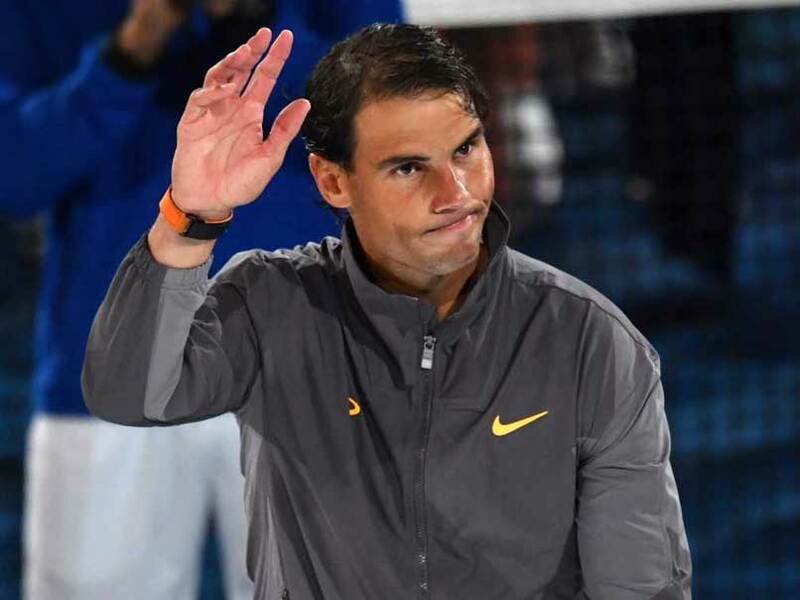 Nadal had not played a main tour event since a knee problem forced him to retire during his US Open semi-final against Juan Martin del Potro in September. The 32-year-old had surgery on his ankle in November to remove a loose intra-articular body and only resumed training in December. He played the opening round at an exhibition event in Abu Dhabi to start his season, where he lost to South African Kevin Anderson, and withdraw from the warm-up Brisbane International. 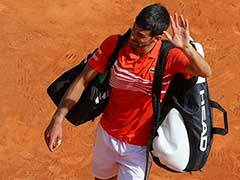 But en route to the final he emphatically shattered the dreams of three of the NextGen stars -- 19-year-old Alex de Minaur, 21-year-old Frances Tiafoe, and Stefanos Tsitsipas, 20. And Nadal, with 17 Grand Slam titles to his name, vowed there was more to come despite being 32 and guaranteed to be considered among the best to have ever lifted a racquet. 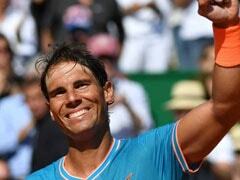 "I'm going to keep fighting hard to be a better player," he said.